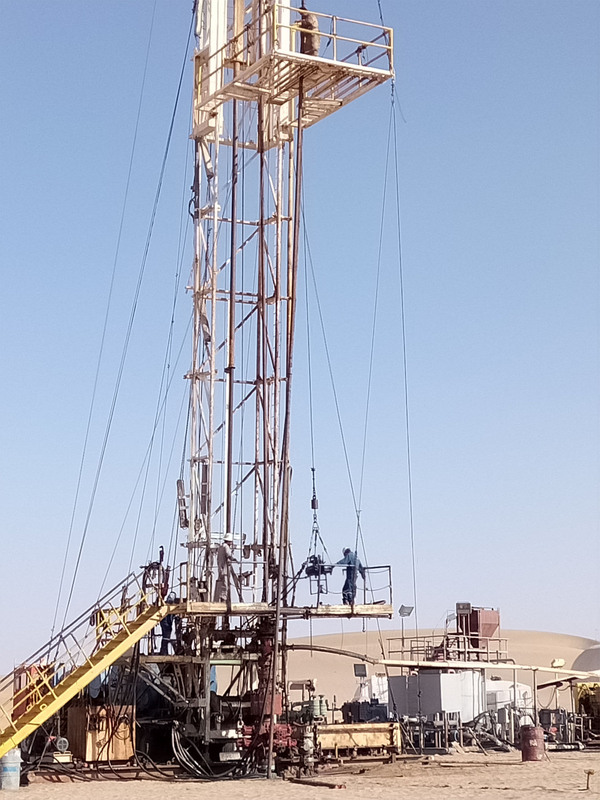 Well status: - Well drilled in Alif field on Oct-1987 & know the utilized as gas injection well. - Casing back-off is to recover the bad section of casing & run new casing. 3- Ran and screwed in 8 joints of the casing. Pressure tested 7” casing, tested good. 4- Drilled cement & cleaned hole from sand. 5- Preparing well for gas injection.